A smooth and efficient aquaponics system depends on if your system is properly set-up and how well maintained it is, plus it helps to be well-prepared just in case the worst happens. 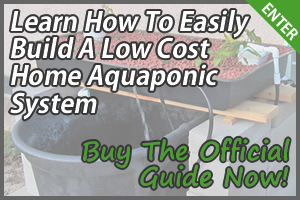 Here are the top 7 must-have products for your aquaponics system that will ensure that everything runs fine without causing any hindrance to the operation, fishes and plants within your system. It’s essential to periodically check your fish tank’s ph levels, ammonia levels and nitrate levels. These may be on a daily, weekly or monthly basis. Failure to do so will lead to the death of your plants and fish, and will cost you valuable time and money. 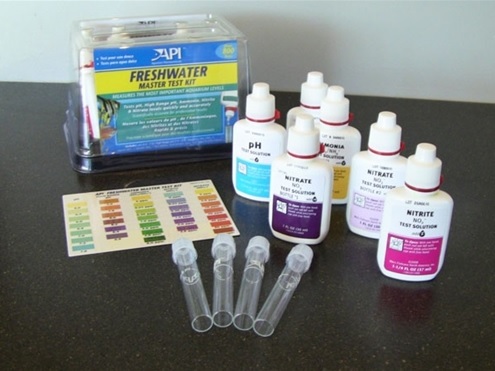 Click here to see the 10 best rated water test kits. Another form of testing that you must do is measuring your fish tank’s water temperature, because certain species of fish can only live in specific temperatures. Your tank’s water temperature must be ideal in order for your fish to be health and thrive. Some thermometers can provide you with readings in both Celsius and Fahrenheit, while some even have a built-in alarm mechanism for people who tend to forget. Click here to see Amazon user reviews and prices on a wide range of aquaponic thermometers. In the event of a power outage, how will you provide the constant aeration to your fish tank that is necessary in keeping your fish healthy? Unless you have a backup power source, it’s almost impossible. 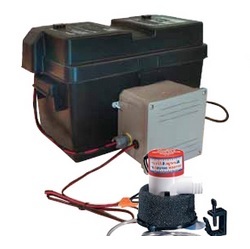 There are various AquaBackup units that will give you peace of mind during these incidents. Anytime AquaBackup senses a power failure, it automatically switches on and helps to power a DC aeration device or water pump. It will also automatically turn off when the original power is restored. Click here for more information and prices for AquaBackup Units on Amazon. If your aquaponics system adopts a “CHOP”, “CHOP2” (Constant Height One Pump) and CHIFTPIST (Constant Height In Fish Tank Pump In Sump Tank) design, then it needs a sump tank, which provides an area for excess liquid to drain into. The size of your sump tank will depend on how many and how large your grow beds are. Aquaponics systems located outdoors or in cool and wet environments will to have their grow beds exposed to more risks. DuraSkrim Liners have two high-strength outer layers that contain UV inhibitors and thermal stabilizers to assure long outdoor life, and it also reduces heat build-up and condensation. 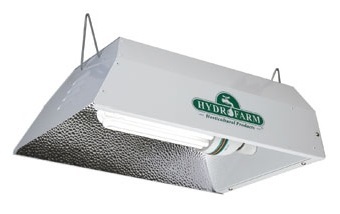 They’re food grade, organically certifiable and ideal for DWC (Deep Water Culture) and media bed installations. Click here for more information and prices for DuraSkrim Liners on Amazon. 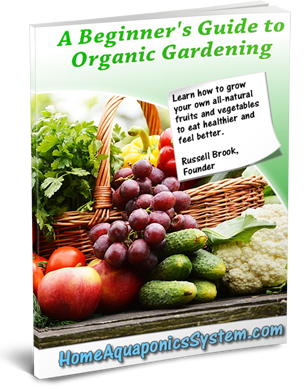 Not everyone is fortunate to have a big enough garden (or a garden) that can become a home for an aquaponics system. 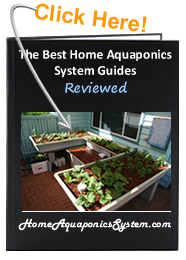 Some aquaponic gardeners install their systems within the confinements of their apartments or houses. In this case, indoor grow lights are necessary. There are many different types of grow lights, each having their own pros and cons (and pricing of course! 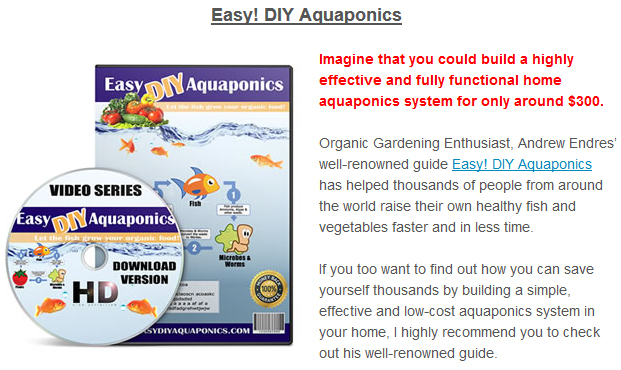 ), so pick one that’s best suited towards your aquaponics system and budget. Click here to see the top 5 best grow lights. If you’re raising fish that thrive in a warm environment, you need to ensure that the water temperature doesn’t drop below a certain level. Aquarium heaters can be submerged under water and the power of the heater will depend on the size of your fish tank. It’s advisable that you get high-quality and shatterproof heaters for longevity. Click here to see the 5 best rated aquaponic fish tank heaters. What Are The Best Plants For Aquaponics?